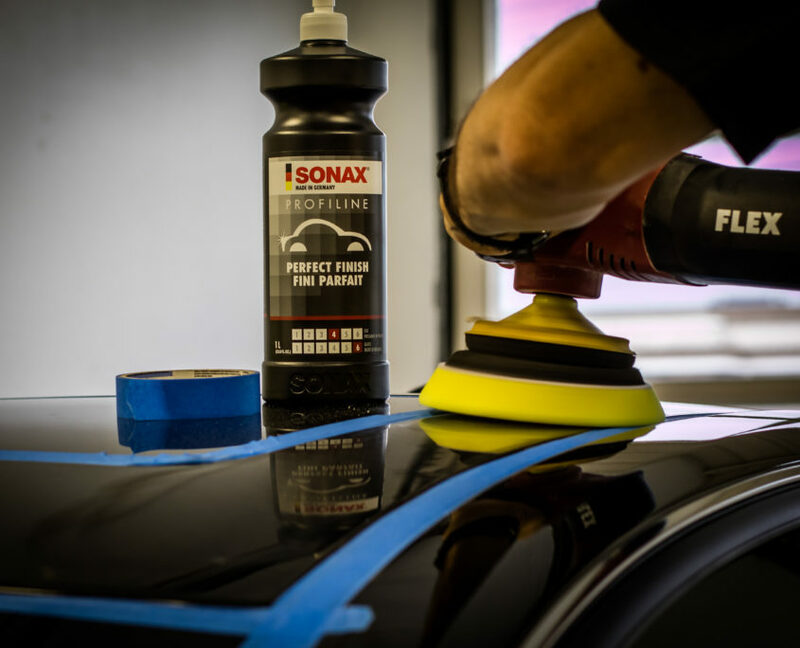 Here at Concours Auto Salon, we understand how important it is to keep your car’s paint protected. If you’ve been searching for the best auto detailing San Antonio Tx has to offer, then you’ve found it here at Concours Auto Salon. We love our vehicles so why not keep them looking their best with Ceramic Pro and SunTek paint protection. 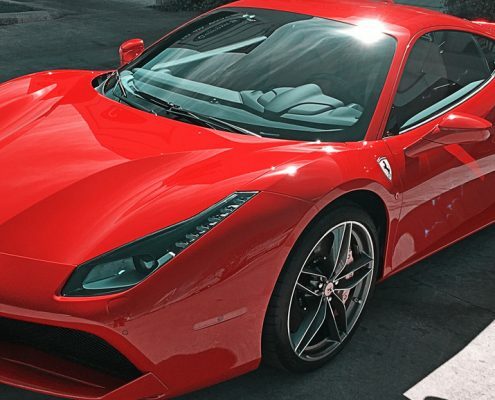 These products are hands down the best paint protection in the automotive industry. Our technicians take great pride in providing you with the absolute best service. We treat every customer like family. You can guarantee your car will be taken care of with our expert staff at Concours Auto Salon. We specialize in auto detailing, Ceramic Pro installation, paint protection film, paintless dent repair, Hail Repair, and window tinting. For many years vinyl nose masks or “bras” have been popular. While they are widely available, they do have downsides. They vibrate at high speeds and can scratch the paint they are designed to protect; they don’t always fit very well; and they are prime bait for thieves. Concours Auto Salon offers a better alternative. Have Paint Protection Film applied to you vehicle. 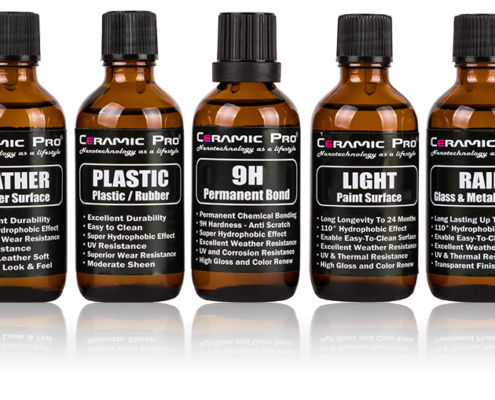 Ceramic Pro is a state of the art nanotechnology. When applied to your vehicle’s exterior Ceramic Pro will protect your paint from staining, UV damage, bugs, dirt and debris and has hydrophobic properties making your car a breeze to clean. 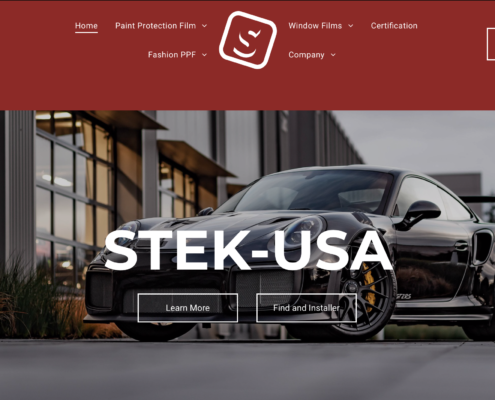 Ceramic Pro is the leader in paint protection in the automotive industry and here at Concours Auto Salon, we’ve been applying ceramic coatings for over 10 years. Our technicians are experts at installing Ceramic Pro. 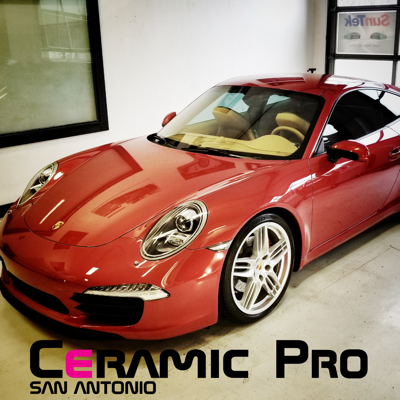 If you’ve been searching for the best paint protection San Antonio has to offer, than Ceramic Pro San Antonio is your answer. 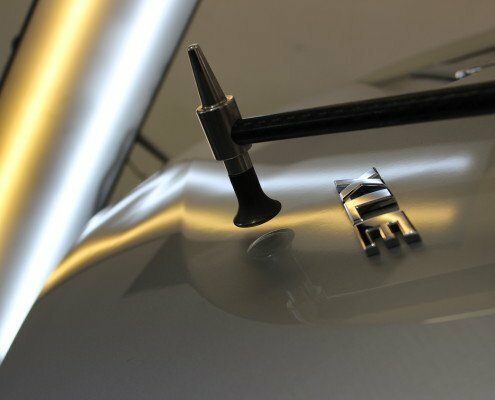 Paintless Dent Repair is a process that has been used for decades. It is the art of massaging the metal back to its original shape without the need to have the vehicle’s panel sanded, bondoed and re-painted. Special tools are used in this every day process. Hundreds of thousands of hail damaged cars are repaired each year with the PDR process. Insurance companies recommend it because it allows your vehicle to be repaired faster and keeps your factory finish. As a professional detail shop we offer very thorough and comprehensive detailing services, unlike any other in San Antonio. We perform our services on vehicles with values ranging from $5,000.00 to $1,000,000.00. We are not elitists who snub their noses at the average daily driver. We truly see the beauty that lies beneath every layer of dirt that it just waiting to be exposed. We do not cover up or hide defects and we do not mask smells. We correct them. Window Tint has a visual as well as a physical impact to your car. 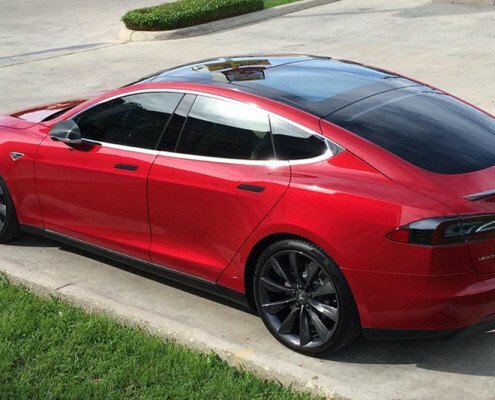 The summers here in San Antonio can really damage your vehicle’s interior if you don’t have window tint installed. Nearly 2 million vehicles on the road each year get driving style enhancement with window film! Get tinted today and drive cooler! From RV’s to sport coupes. No matter what you drive, our window tint installer has over 20 years experience. Concours Auto Salon offers a wide variety of automotive detailing services. From a simple hand wash and hand waxing to the most comprehensive auto detailing in San Antonio. 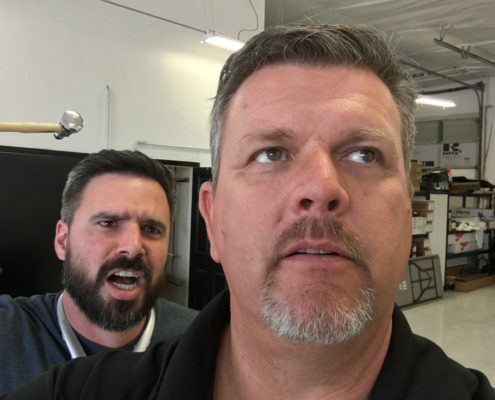 Our professional and experience auto detailing staff cares for each client and spends the necessary time to bring out the best in every vehicle. 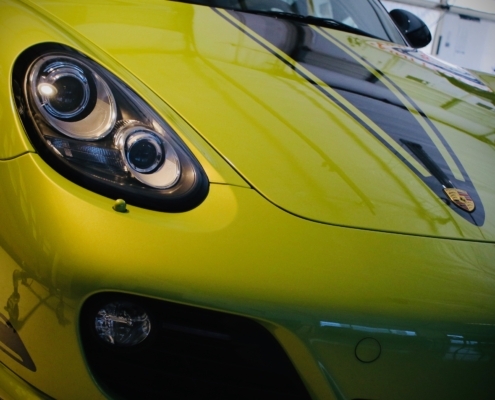 Our specialties include Auto Detailing, Window Tinting, Paint Protection and Vehicle Wraps! 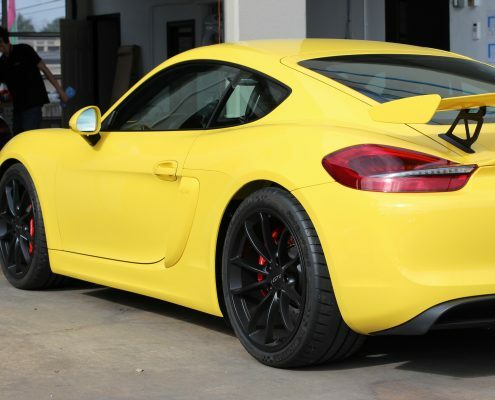 Concours Auto Salon in San Antonio is the number one retailer of Ceramic Pro Paint Protection service. 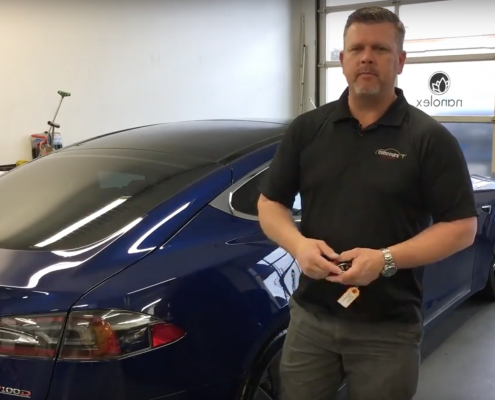 Ceramic Pro is a hard wearing, ceramic clear coat for superior resistance to scratching (9H), and surface protection from chemical etching due to environmental impacts. Ceramic Pro will never wash away so you’ll never need to have your car waxed again! Concours Auto Salon is a leader in San Antonio Paintless Dent Repair. The method of Paintless Dent Repair (PDR), allows our professional technicians to remove various types of minor dent damage to your auto including door dings and hail damage. PDR does not require paint work, sanding, or traditional bodywork. 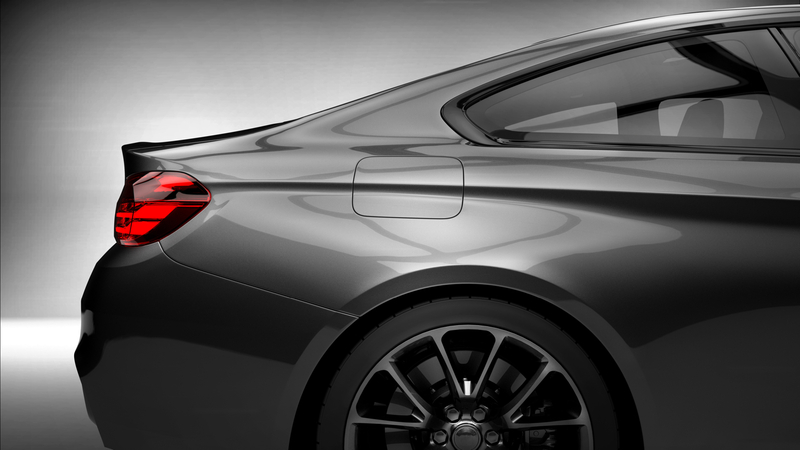 Insurance companies recommend PDR because it allows you vehicle to be repaired faster and keeps your factory finish. Concours Auto Salon is the leader in San Antonio for quality Hail Dent Repairs. Using the Paintless Dent Repair method our certified technicians are able to repair small to large hail damage. We will help you through the whole repair process if your car has hail damage.